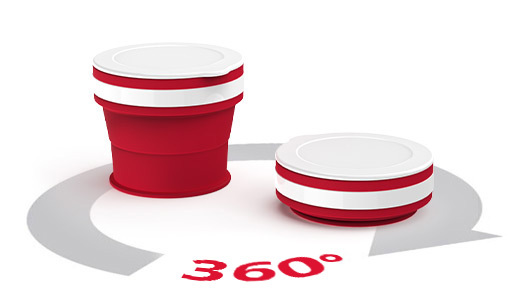 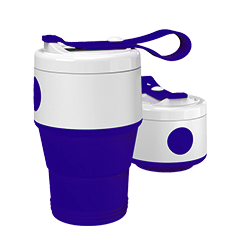 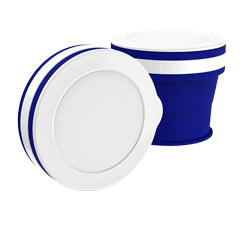 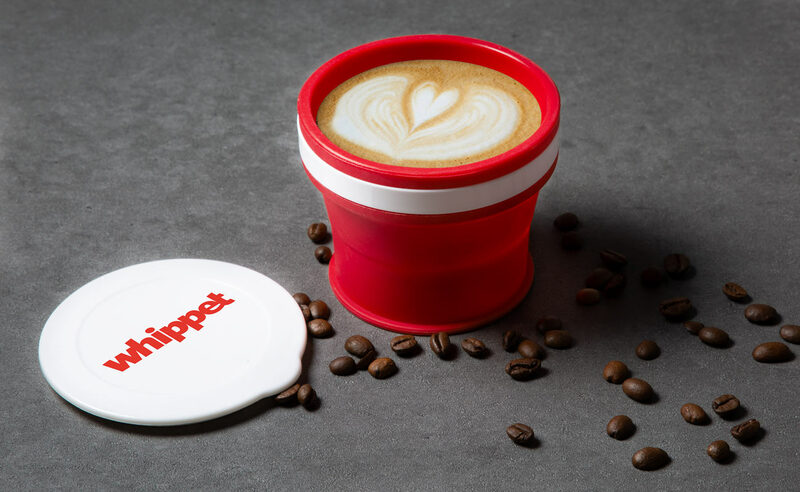 The Compresso Travel Cup is a great giveaway item for your next Meeting, Conference or Event. 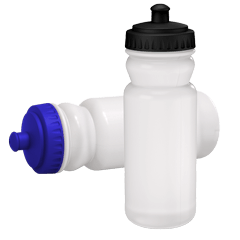 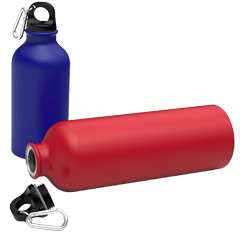 The Compresso can hold a 270ml drink and can easily fold down when not in use, a great travel companion! 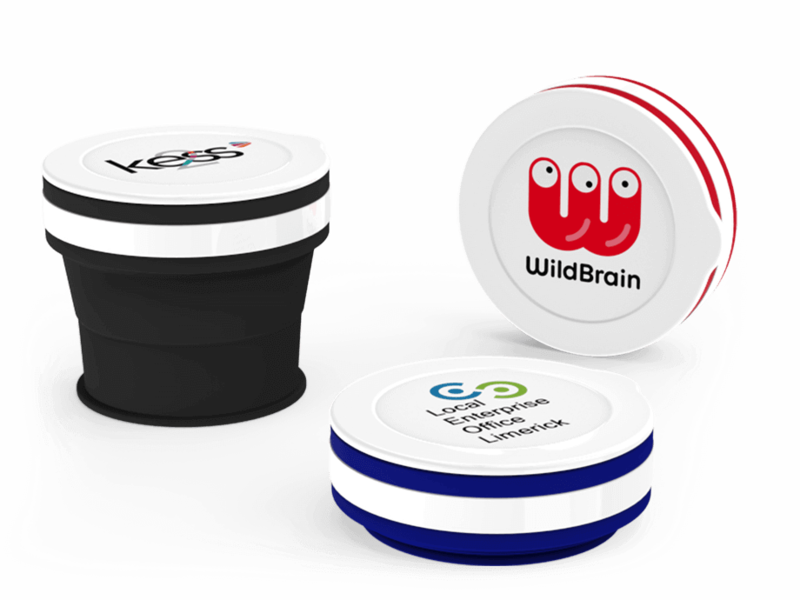 We can Screen Print your logo onto the enlarged branding area on the included handy cover.